The General Data Protection Regulation (GDPR), which takes effect on May 25, 2018, is aimed at unification of data privacy requirements across the European Union. The regulation will impose new data security obligations on all companies handling EU residents’ personal data. 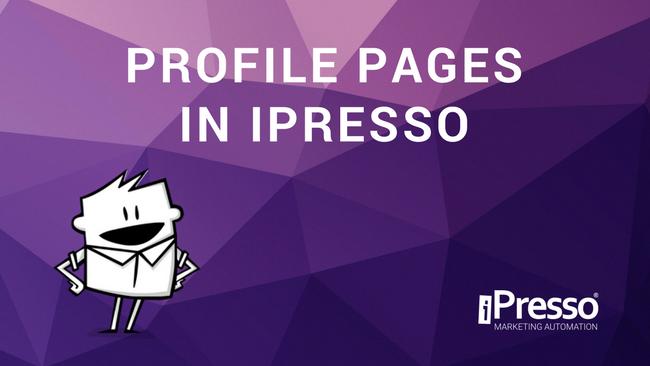 iPresso’s Profile Pages allow companies to ensure that the data they process is managed in line with the law. 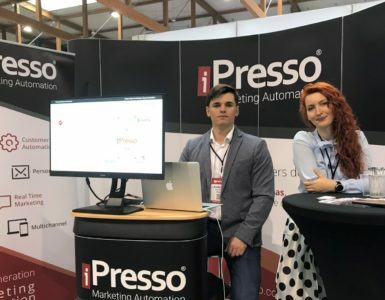 Profile Pages in iPresso enable marketers to handle customers’ data in accordance with the requirements of new regulations. This solution allows companies to inform their current and potential customers about the data that has been gathered, and provide them with the opportunity to erase or edit their personal information. 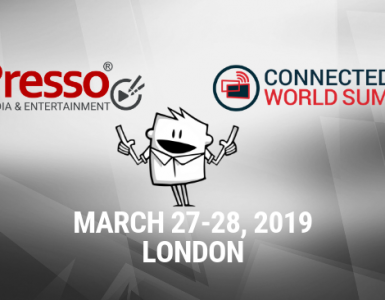 Customers will also be able to withdraw their consents at any moment. Profile Pages ensure that some of the crucial rules specified by the GDPR are abided by, including the right to be forgotten, and the right to know what personal data is being collected and processed.